22.98+/- acre parcel located on Route 9 near the Prettyman Rd intersection. Huge commercial and development potential! Right down the street from the new approved Beebe Health Campus addition. 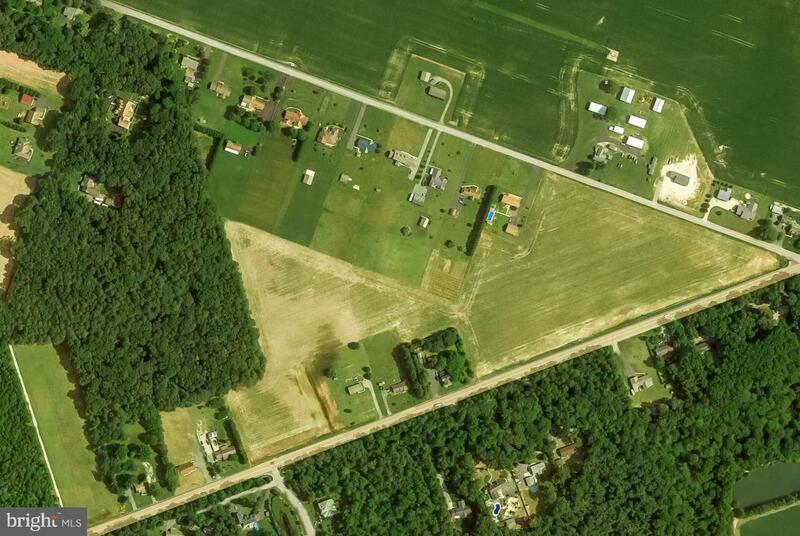 Adjacent 10.52+/- acres at the corner of Route 9 and Prettyman Rd is also available, MLS DESU134060.